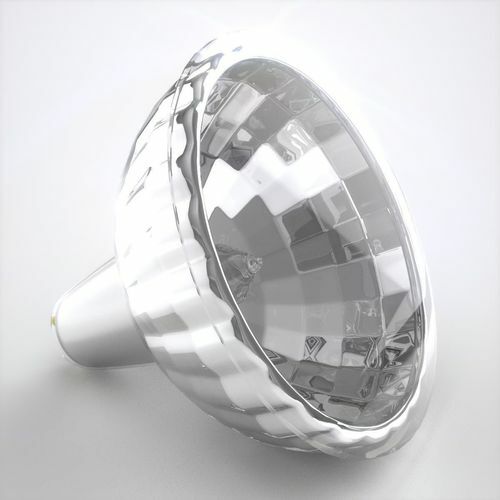 Detailed halogen light bulb. Subdivisional modeling made in Lightwave. Good geometry with mostly quads. (27152 quads,96 tris). Cinema quality high poly model. Please notice that the FBX format has a frozen geometry; however it can be further subdivided. Two FBX files are included, one in which the lamp is lying down on floor. The FBX files have materials. Preview renders were rendered using Substance Designer. Lightwave materials are included, however they may not exactly correspond the style in the renders. Please notice that reflective materials require something to reflect (environment, spherical reflection map etc.). Lightwave object is tested in Lightwave 9, 11, and 2015 and saved out in each corresponding formats.